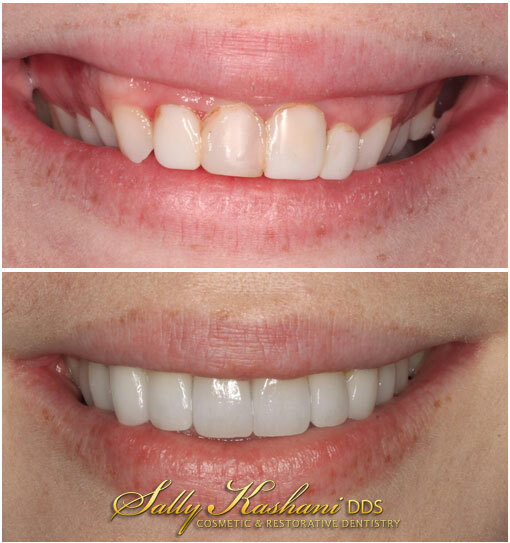 Welcome to Dr. Sally Kashani’s cosmetic dentistry located in Hollywood & catering to patients from surrounding areas including Toluca Lake, West Hollywood, Beverly Hills, Los Feliz, Silver Lake, Fairfax, La Brea, Los Angeles & more! People decide to receive cosmetic dentistry services for a variety of reasons, however one thing is shared between all cases: people want to have a smile they are confident with. The reason being because confidence spills over into all aspects of your life: relationships, careers & the decisions you make often tie in with your self-esteem & confidence. Not Satisfied with Your Smile? Dr. Sally Will Help. Dr. Sally is an experienced cosmetic dentist in Hollywood who has been featured on CBS The Doctors for her skills, knowledge & expertise in the field of cosmetic dentistry. A consultation with Dr. Sally, even if you opt not to receive services, will give you a much better idea of what improvements could be made to significantly enhance your smile. Below are some examples of Dr. Sally’s cosmetic dentistry work. 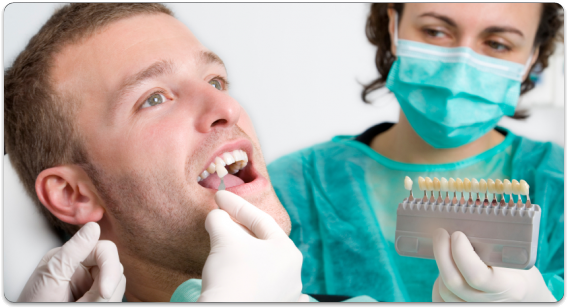 Call (818) 508–7272 to Schedule a Cosmetic Dentistry Consultation with Dr. Sally Kashani.